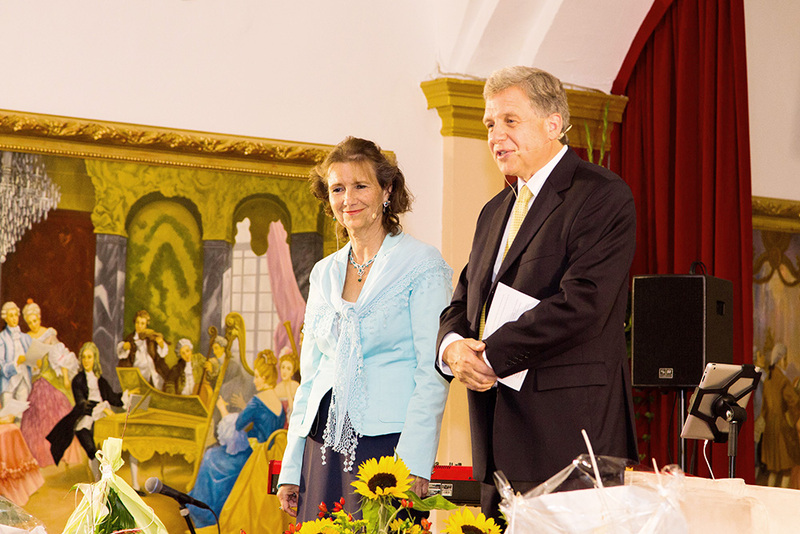 My wife Karin and I in an interview with TV moderator Frank Ackermann during the 20-year celebrations in the foyer of Häcker’s Grand Hotel. 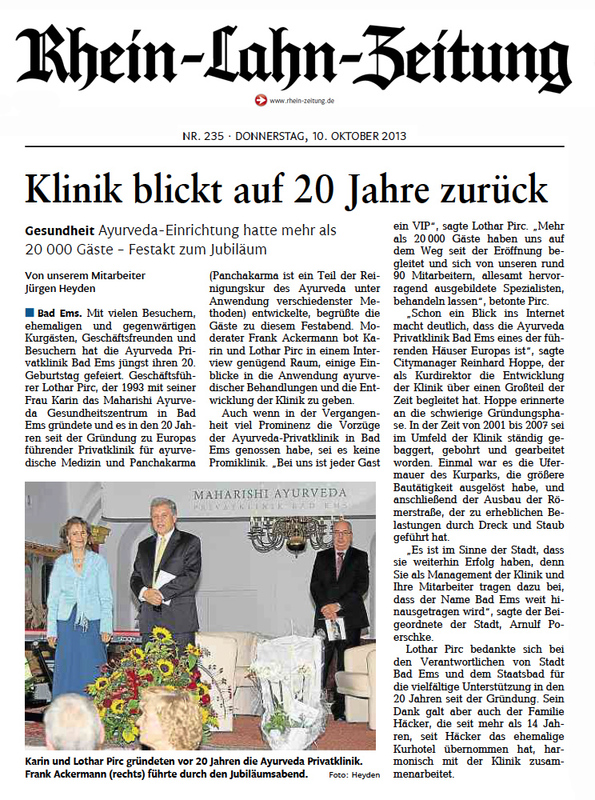 20 years Maharishi Ayurveda Health Centre Bad Ems – a reason to celebrate! 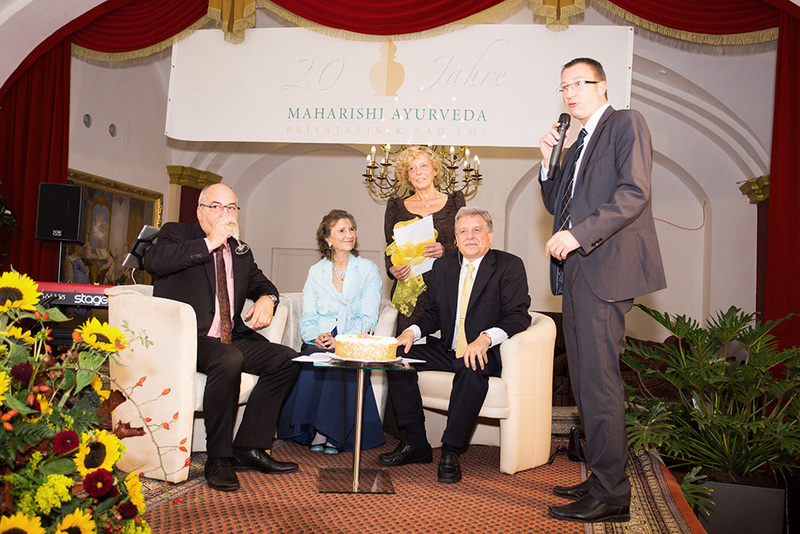 In early 1993 the newly founded Maharishi Ayurveda Health Centre opened its doors for healing seekers from around the world. 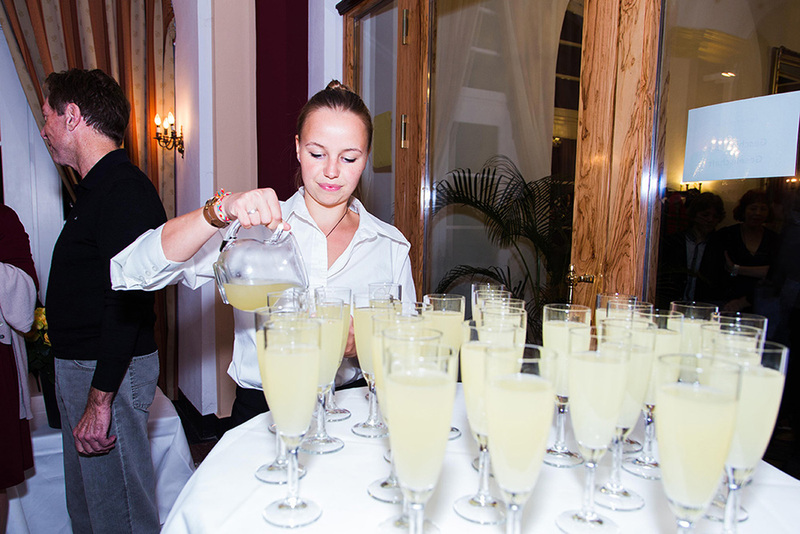 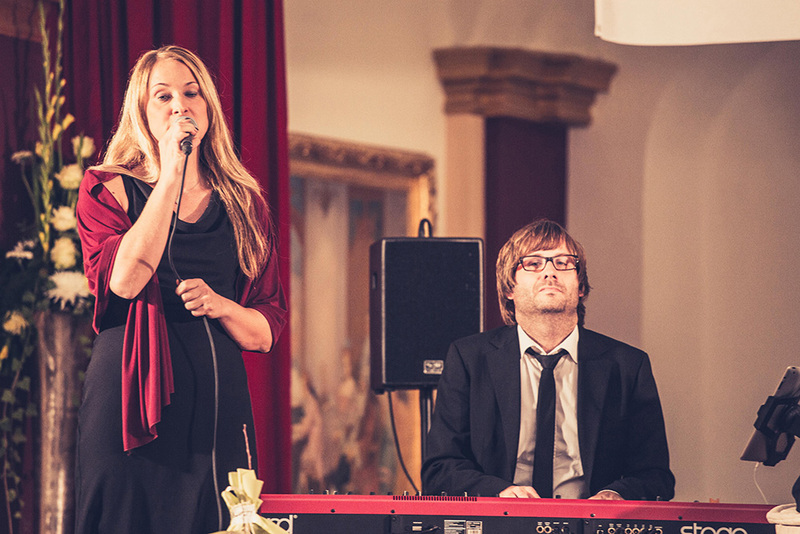 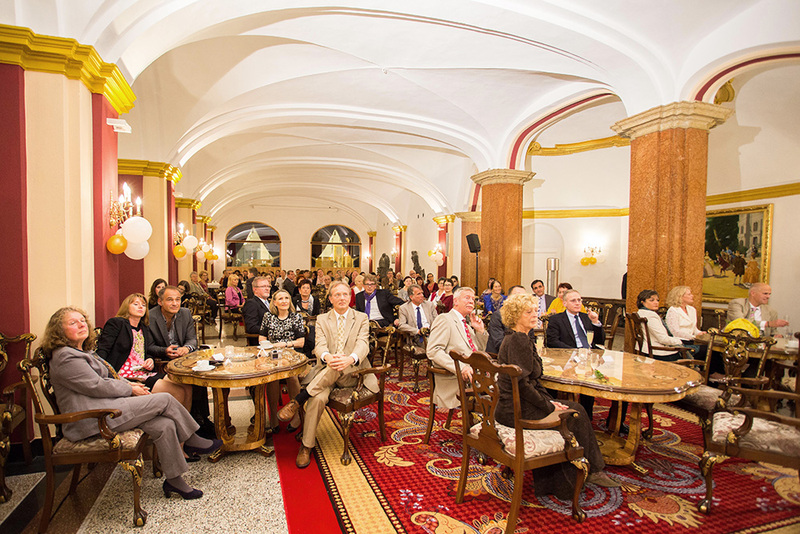 On 5 October 2013, the 20-year anniversary was celebrated in the prestigious setting of the redesigned foyer of Häcker’s Grand Hotel with over 200 guests from Bad Ems and throughout the Federal Republic. 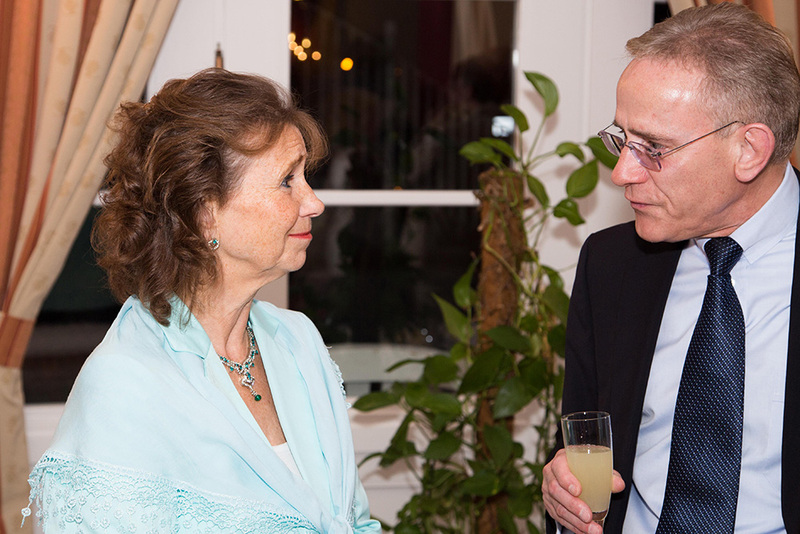 In a casual discussion with TV presenter Frank Ackermann my wife and I talk about the history of the Health Centre. 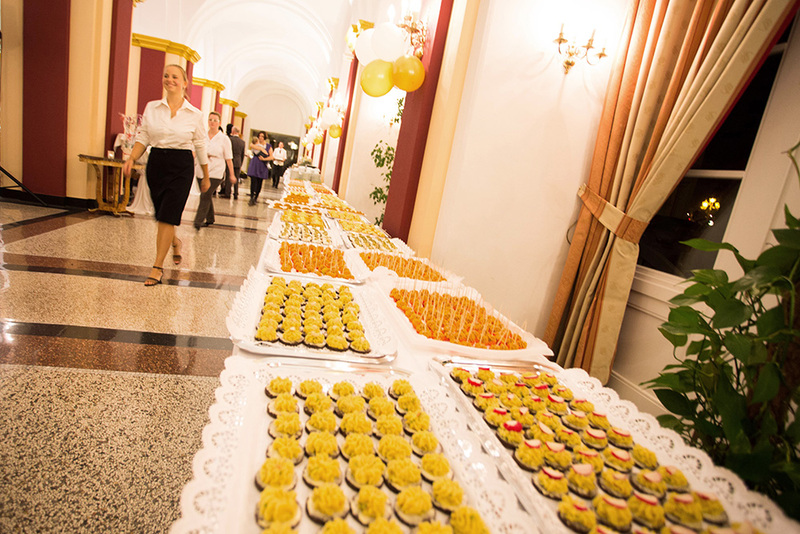 Since 1992, about 20,000 patients have been treated. 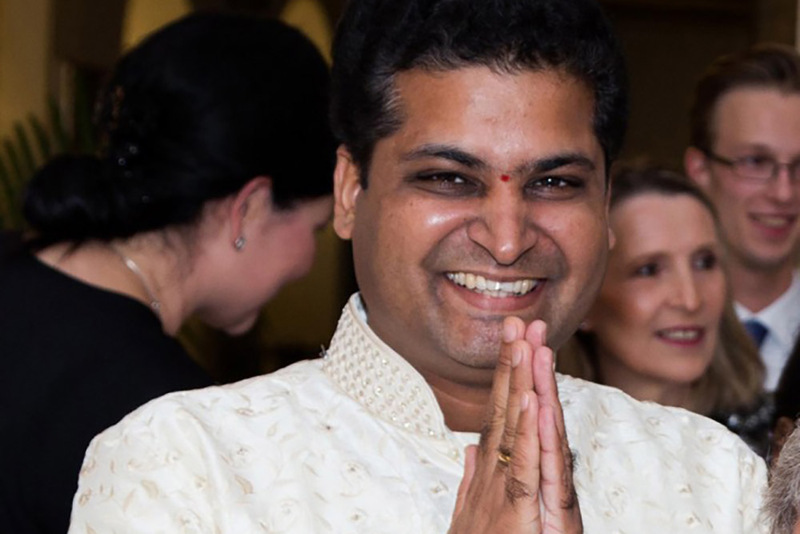 Over the years the clinic has received a number of national and international awards.